Many residents staying in nursing facilities in Illinois are cognitively impaired and lack the ability to make rational decisions. Because of that, the staff is required to take appropriate measures to ensure these residents remain safe in their environment at all times. Unfortunately, many nurses lack the special training required to guarantee the resident safety. Sadly, the Round Lake Beach elder abuse attorneys at Rosenfeld Injury Lawyers LLC have represented many residents who have suffered life-changing conditions due to the negligent actions of the nursing staff. 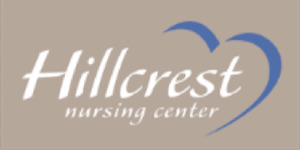 In addition to providing physical, occupational and speech therapies, Hillcrest Retirement Village also offers skilled nursing, hospice care, and palliative services. Nearly all information on every nursing facility in the United States is publicly available on numerous websites including Medicare.gov. 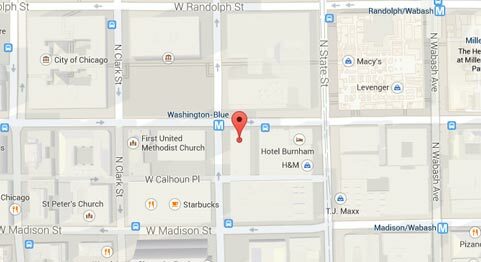 The sites provide the most recently opened investigations, filed complaints, health violations, and safety concerns. If your loved one has been injured through abuse, mistreatment or neglect while residing at any Illinois nursing facility, including Hillcrest Retirement Village, Rosenfeld Injury Lawyers LLC can help. Our Lake County elder abuse attorneys can work on your behalf to obtain the financial compensation you deserve for your losses, damages, and harm. We encourage you to contact our Round Lake Beach Illinois nursing home abuse law firm today at (888) 424-5757 to schedule a no obligation, free case evaluation. No upfront payment is required because we accept every personal injury claim for compensation on contingency.